India's 83-year-old radio station just got a little tech-savvy with the launch of an Android app. 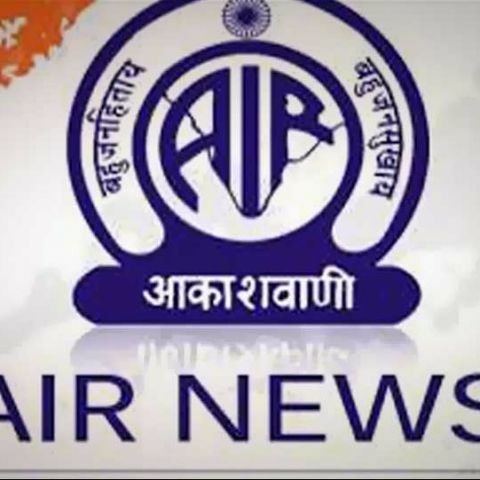 India’s age old radio service, All India Radio, has an Android app available for download - the AIR News app. The official AIR News app will bring users stories from AIR News network in India. Users get the latest news, national as well as regional from Prasar Bharati, India's Public Service Broadcaster. The official AIR News Android app also brings users India’s regional news bulletins along with special news-based programs. Your Android device needs to be Android version 2.2 or higher to be able to run the app and is a mere 1.9 MB to download. With the launch of the AIR Android app, the content will be available to people globally. All that is required are an Android device and the ability to connect to the Internet. So far, on the Google Play store, the app has received an average of 4.7 out of 5 rating and has seen 64 user reviews. The Android market is flooded with a bunch of radio apps that offer both local as well as international stations, and it is nice to see AIR take the initiative to make a place for itself in the radio app world. In the dawn of the smartphone era, access to radio was considered as a given feature, but today it is a rarity, especially in high-end smartphones. Those interested can download the AIR app from the Google Play store.